It takes a lot to tell a good story, and Amber Hansen and Nicholas Ward have dived head first into that talent. 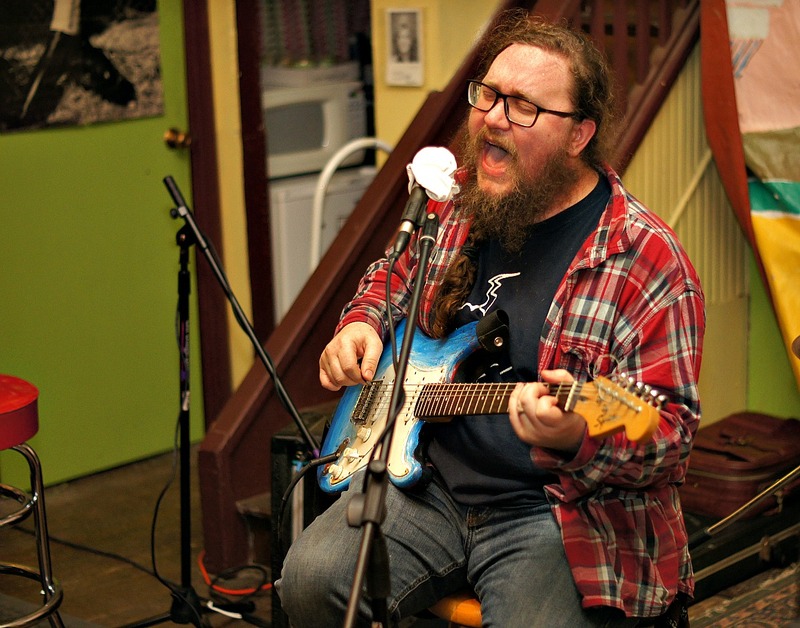 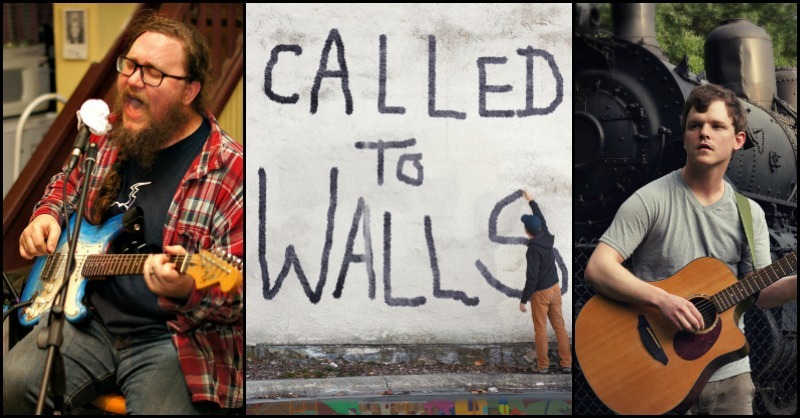 They’re just about to premiere a documentary on Dave Loewenstein’s work with community murals in Kansas, “Called to Walls.” But when the filmmakers needed music for the film, they knew to look in their own backyard. 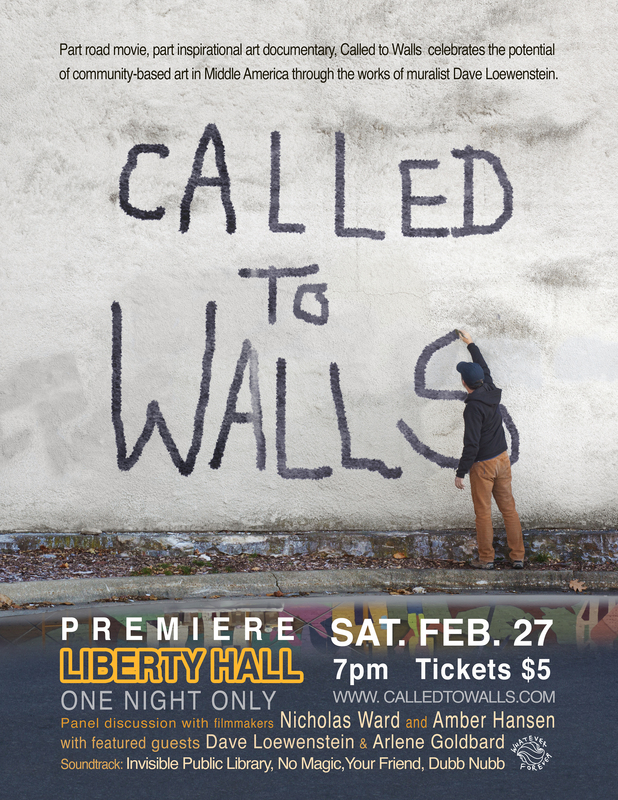 You can see “Called to Walls” this Saturday at 7:00 p.m. at Liberty Hall. 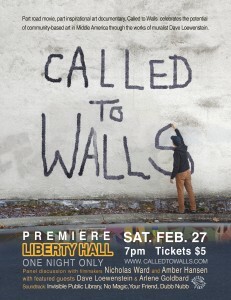 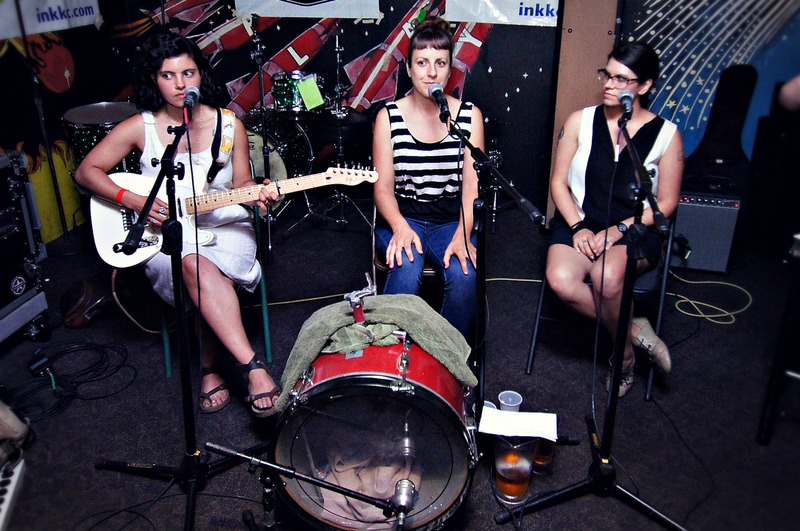 An after party featuring live music from bands in the film (Invisible Public Library and No Magic) will be held at Decade.